THE KING'S SON (The Evidence) - Can you see the similarity? 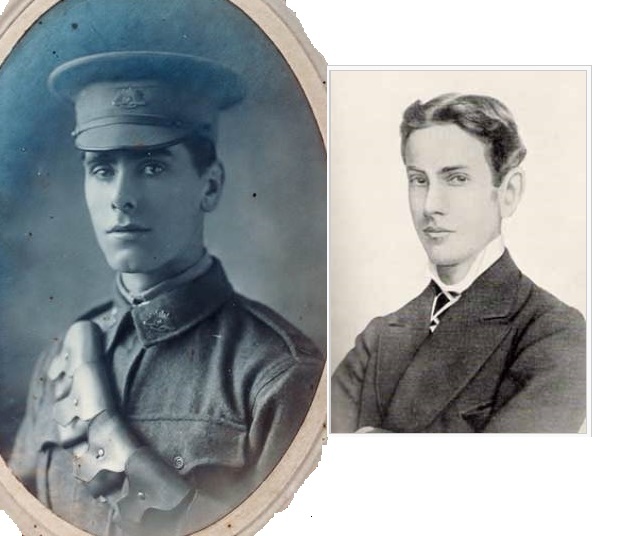 The image on left is my maternal Grandfather (William James Shepherd) age 25 in 1915. The image on right is P.L.B age 15 in 1869, who was a member of the British Royal Family. Refer to The Kings Son [The Evidence] [3rd Edition] for all the details. All the details are in The Kings Son [The Evidence] [3rd Edition] that pulls together a large quantity of DNA evidence to prove the case that my Grandfather was related to the British Royal Family. This DNA evidence is supplemented by additional photographic evidence.